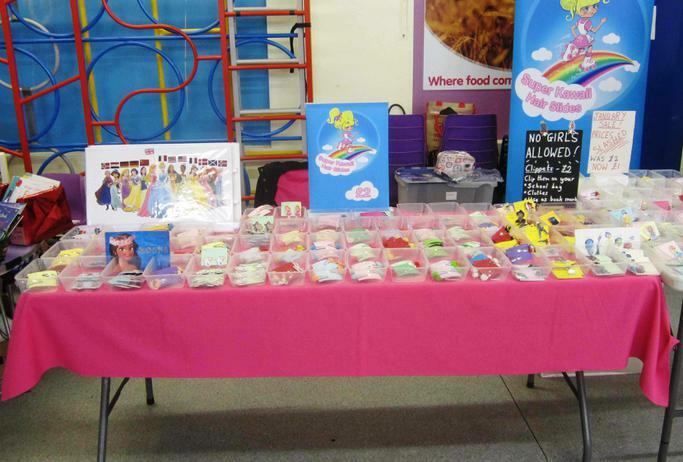 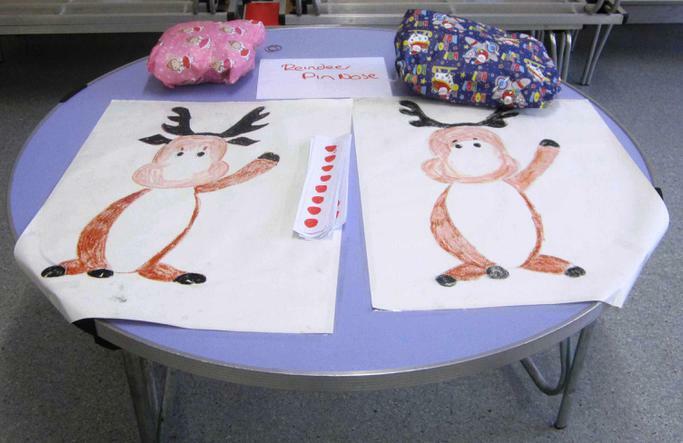 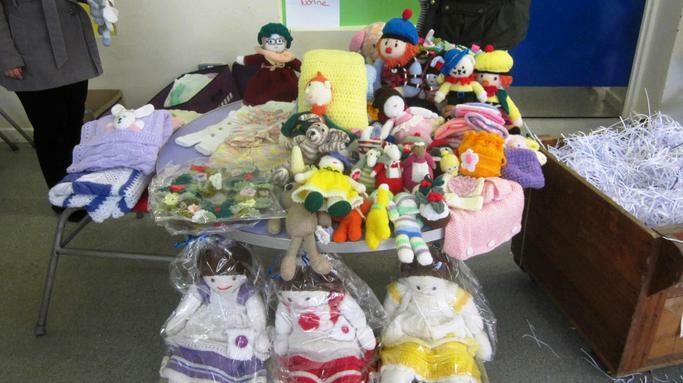 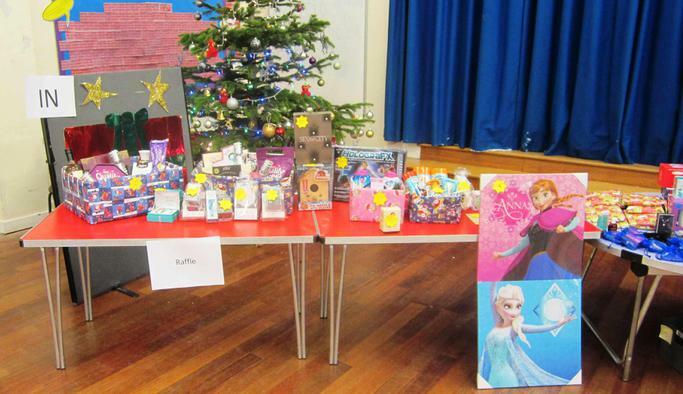 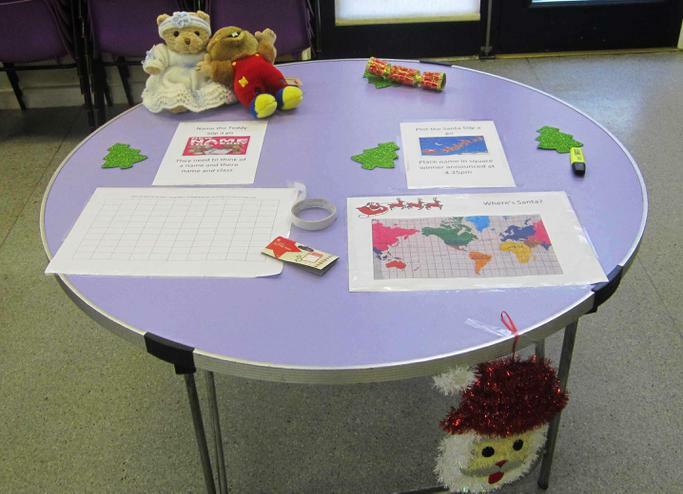 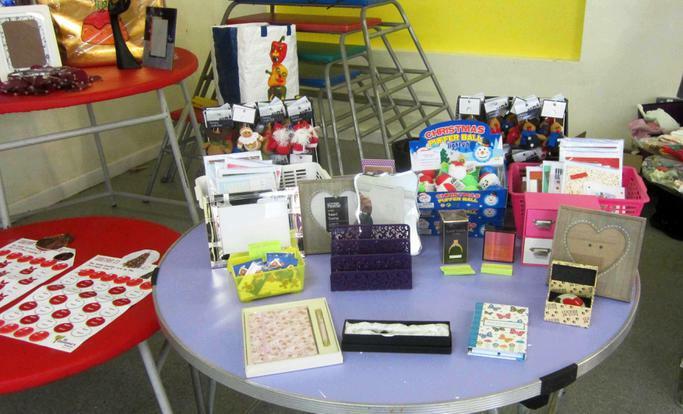 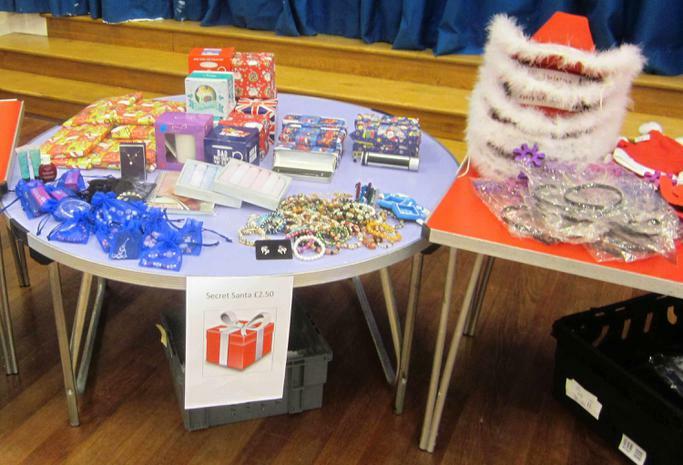 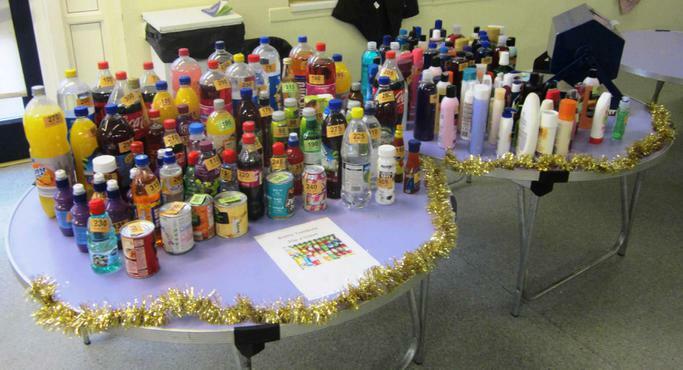 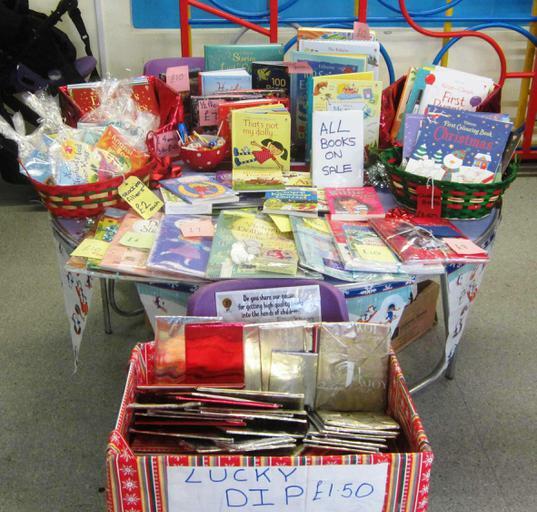 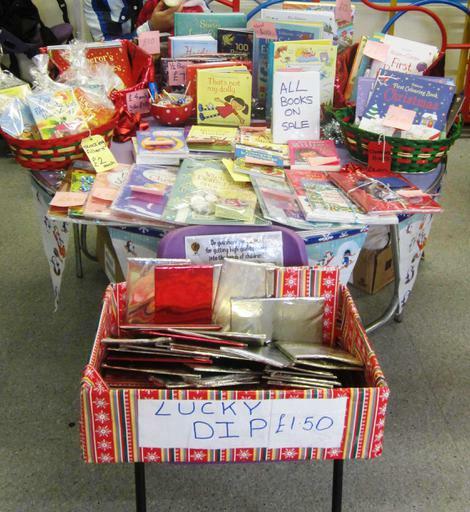 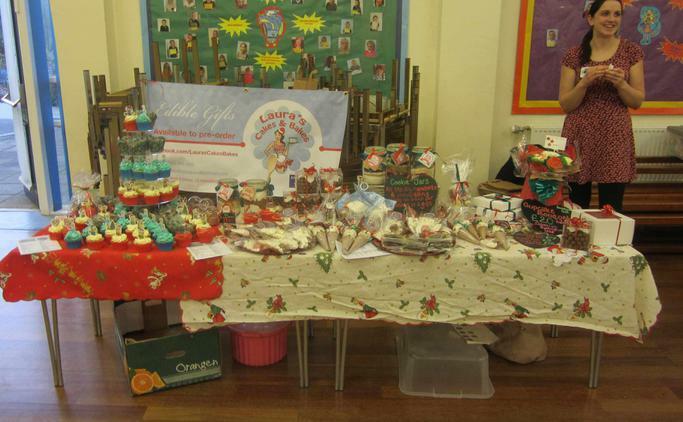 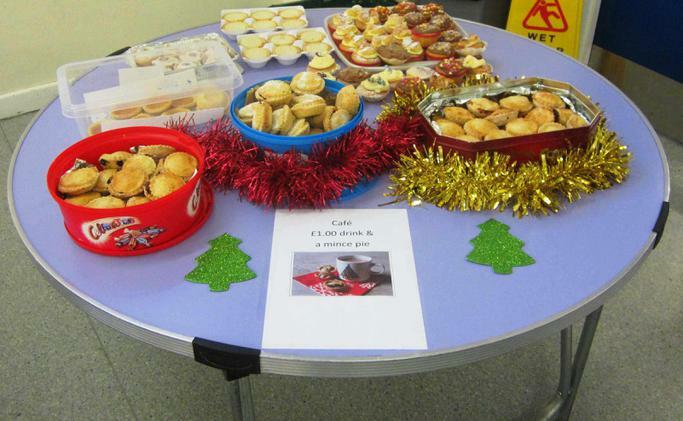 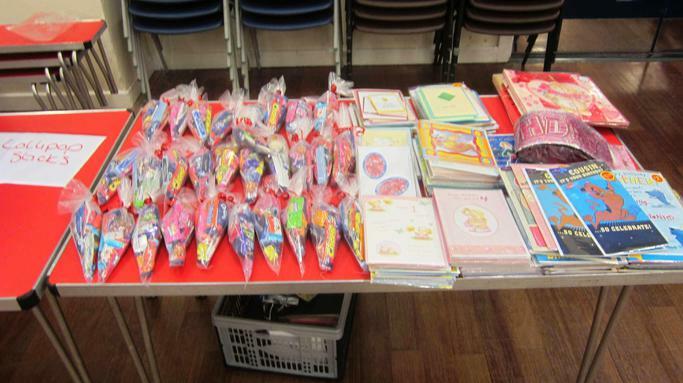 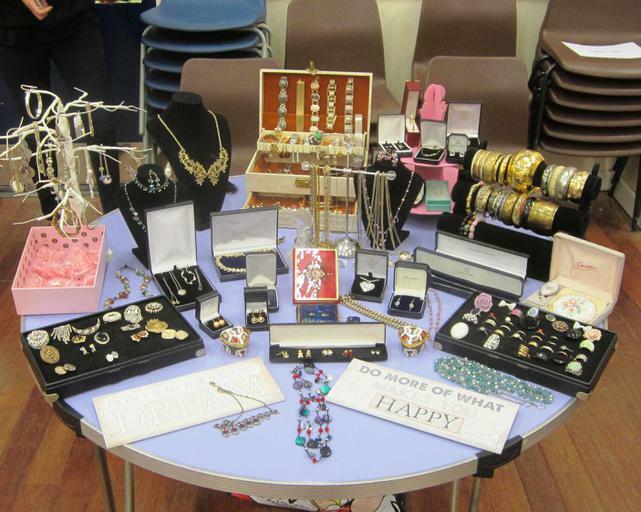 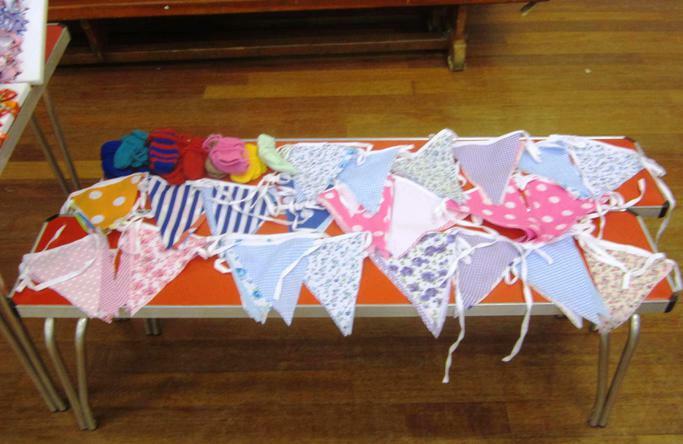 A huge thankyou to the PTA who organised the Christmas Fayre on Thursday. 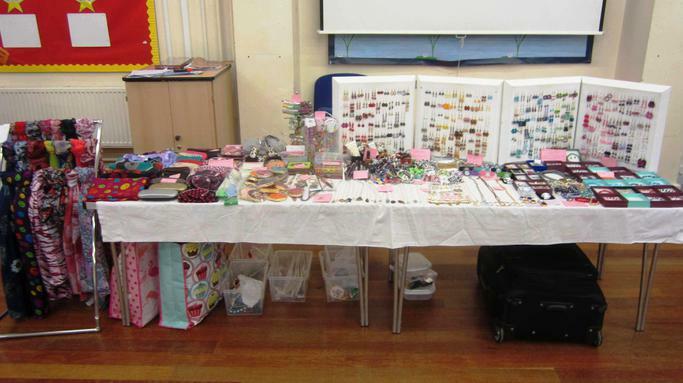 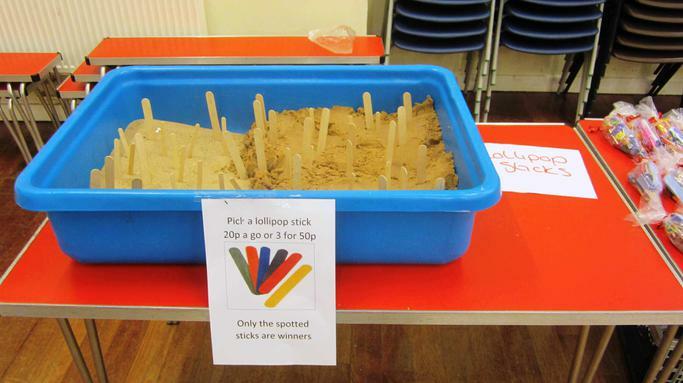 We raised a fantastic £462. 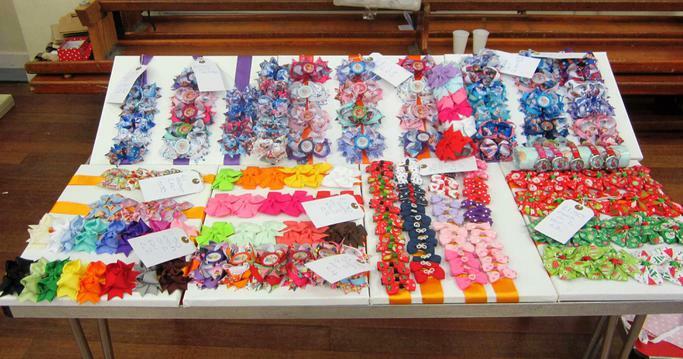 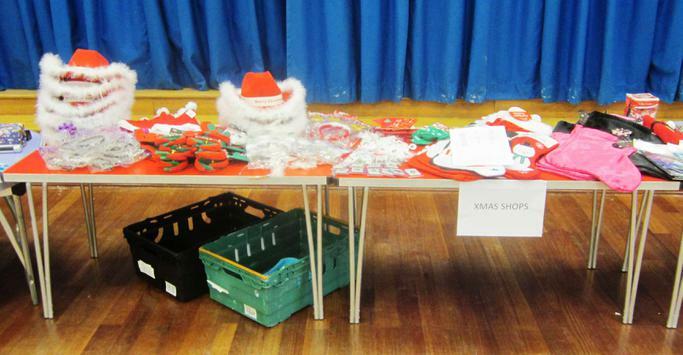 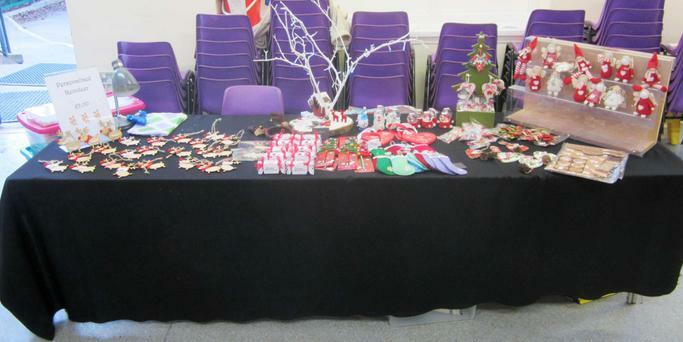 The stalls all looked amazing and even Father Christmas was there! 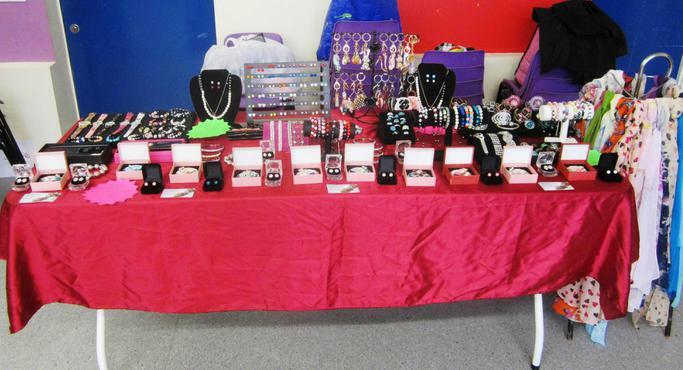 We would like to thank everyone who helped and attended to make this such a successful event.